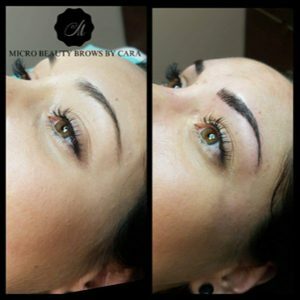 Enhance your brows with professional microblading at SKINS Derma Care. If you’ve been disappointed by eyebrow treatments that over-pluck, over-wax, or otherwise thin your eyebrows, then microblading might be exactly what you’re looking for. 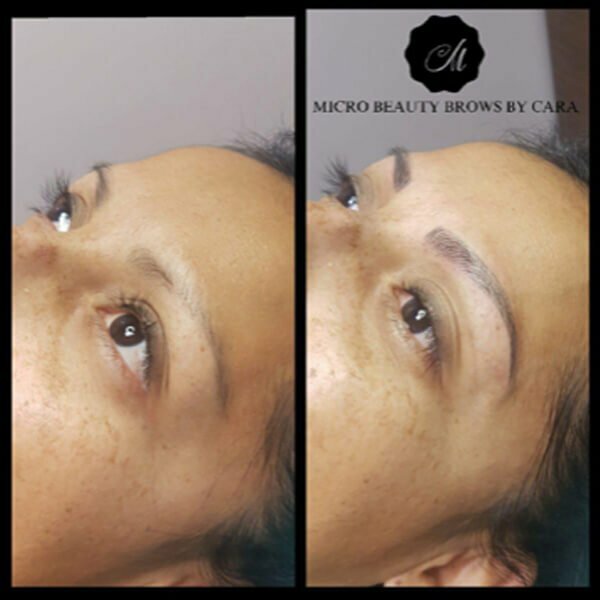 Microblading is a semi-permanent method of enhancing your natural eyebrows. Unlike waxing or plucking, microblading uses semi-permanent ink to construct eyebrows with a natural shaped appearance. 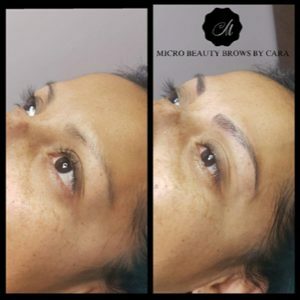 Ideal for both men and women, microblading specialists carefully deposit small amounts of ink in the skin’s outer layer, well above the deeper layers tattoo ink rests in. 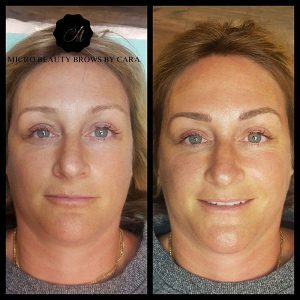 Each brow is carefully constructed to create a stunning, natural appearance that complements and enhances your existing browline. 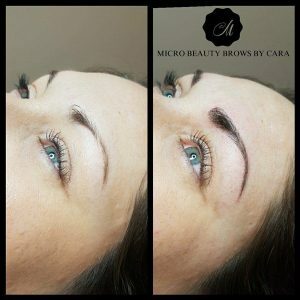 In fact, it might be better to compare microblading to painting and fine art than to tattooing or simple brow shaping. Because the needle size used in microblading is so small, our experts are able to create exceptionally clear, fine, and defined hair strokes that retain their shape well after healing. Typically, you can expect your results to last anywhere between 9 and 18 months, depending on the individual patient and treatment type. Microblading can fully restore the shape of your eyebrows, providing natural-looking hair strokes and appearance. It can provide a full, natural appearance to your brows that’s indiscernible from natural hair. In fact, it’s so effective at restoring and enhancing the appearance of your brows, you might forget they’re not really hair! Absolutely. We take into account the shape of your face and your features and determine how best to complement your natural look before we start. We also take great care to perfectly match your existing brow colour, ensuring results indistinguishable from the real thing. Is treatment safe? Are there any contraindications or issues I should be aware of? Treatment is totally safe when administered by an expert clinician. Treatment typically has zero downtime, and application is entirely safe. 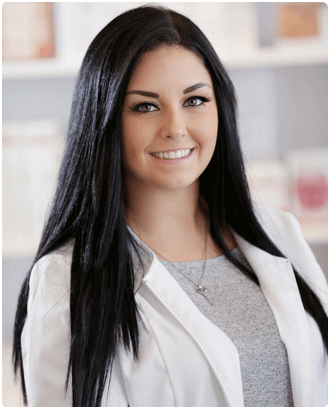 In some cases, we use a topical anesthetic to help minimize any potential discomfort, and you can return to normal activities almost immediately after leaving the clinic. All materials are non-toxic and hypoallergenic.